Northern Gold Coasters! We’re coming your way! Yes – The Gold Coast Film Festival is popping up with four films at Event Cinemas Coomera this weekend. Whether you like documentary, drama, surf films or horror, there is something for you. Don’t miss a special replay of our Opening Night film 2040 or a replay of the sold-out Horror in the Hinterland film, The Furies. There’s only one screening of each film so get in quick! 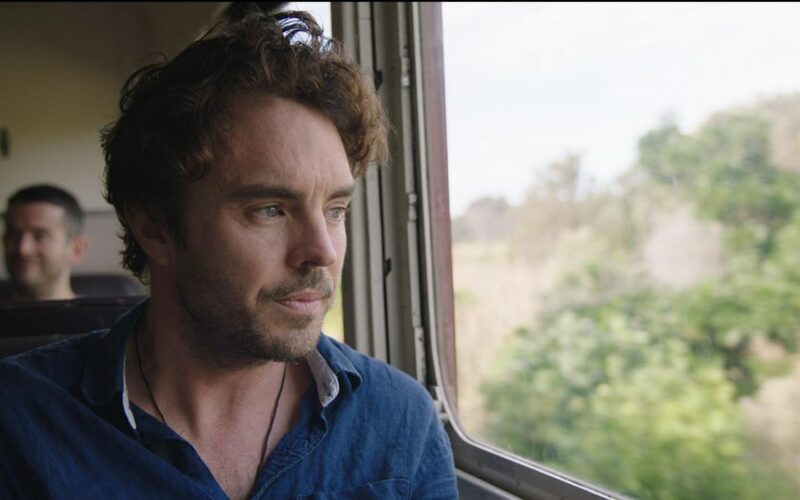 In his long-awaited follow-up to That Sugar Film, award-winning filmmaker Damon Gameau embarks on journey to explore what the future would look like by the year 2040 if we simply embraced the best solutions already available to us to improve our planet. Globe-trotting to investigate a startling array of new technologies already being implemented, Gameau also jumps ahead to 2040 using impressive CGI creating a spectacular and optimistic vision of the best possible world we could reach in the future. 2040 is an energising and inspirational look at how we can overcome many of our modern-day problems. Gameau’s film is never weighed down by negativity, instead it embraces positive solutions in a fantastically entertaining form. Emu Runner is a remarkable story about a nine-year-old Indigenous girl, Gem Daniels, who lives in a remote Australian town. As she copes with her mother’s unexpected death, Gem finds solace in the company of a wild emu, unwittingly connecting with her mother’s traditional totem animal. This incredibly poetic and beautiful independent Australian production was conceived by first-time filmmaker Imogen Thomas in collaboration with Frayne Barker, an Aboriginal Ngemba woman, from Brewarrina. Filmed with the assistance of the entire community the film tells a sincere, authentic, and touching story. The Furies follows seven young women who are abducted and forced to take part in a deadly game. Produced by Lisa Shaunessy (Killing Ground) and starring Airlie Dodds (Killing Ground, Neighbours, Ready For This and Rake) the film is the debut feature for writer/director Tony D’Aquino and has been described as “reinventing the old-school slasher movie”.